It is a very simple process and cost only $20 USD which is approx between £10 – £12 depending on the currency exchange rates at the time. 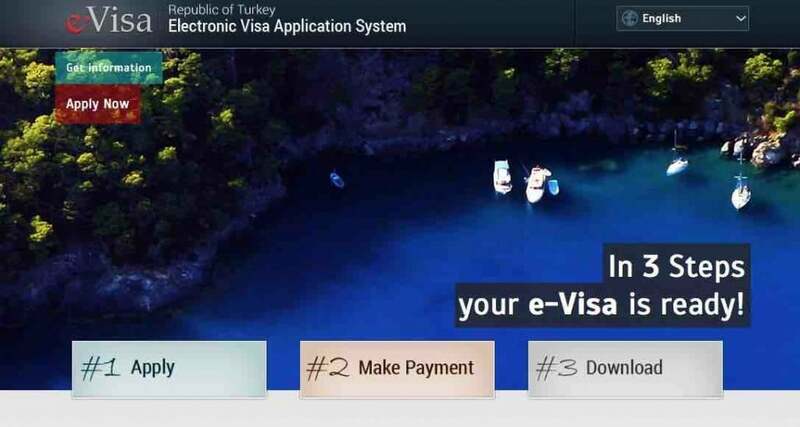 The Turkish visa is a multiple entry style, which means you can enter and leave Turkey as many times as you like during the 90 day period. Please just click the link below, follow the simple steps and then print off your visa and remember and take it with you.